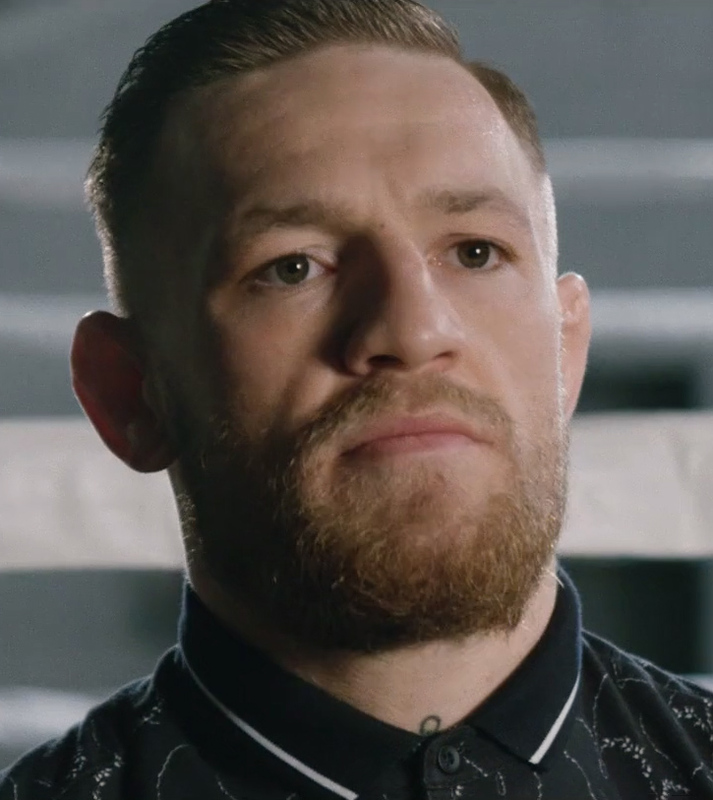 Following UFC 223’s media day on April 5th, Conor McGregor was filmed throwing a dolly into a bus that contained several UFC fighters, including Khabib Nurmagomedov, Rose Namajunas, Michael Chiesa, and Ray Borg. The fighters were at Barclays Center in Brooklyn, advertising for the fight that would be taking place on Saturday. McGregor has since been arrested and charged with three counts of assault and one count of criminal mischief. Although Nurmagomedov and Namajunas were fit enough to fight, both winning belts in their categories, Chiesa suffered several cuts to his face, while Borg experienced a broken-glass-induced eye injury, forcing both fighters to be pulled from UFC 223 on Saturday. General opinion from fans agreed that Conor was angry about an altercation between Khabib and one of Conor’s training partners, leading him to commit the acts that took place on Thursday. However, Conor might have also been displeased about losing his lightweight championship belt to the contenders of Saturday’s fight, Nurmagomedov and Ferguson. Whatever McGregor’s reason might have been, Dana White, president of the Ultimate Fighting Championship, was nevertheless very displeased with his actions, and has claimed that he has no intention of helping the MMA fighter in court. Given this information, the possibility that this violent outburst was a scheduled PR stunt is very unlikely. McGregor’s bail bond has been set at $50,000 and his next court appearance is scheduled for June 14th, 2018.